← Hand In Glove artist convening in #MPLS at #thesoapfactory. So many artists and arts organizers. 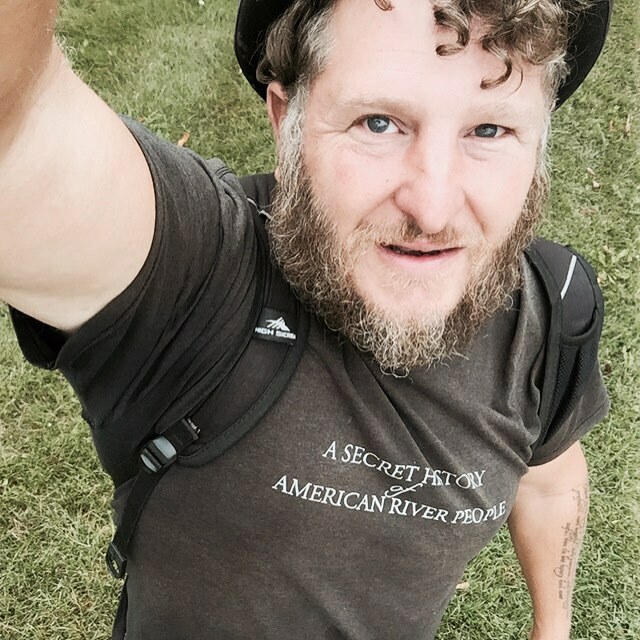 #HIG2015 #Shantyboat ← Please welcome new ships mate James Burgess with the #Shantyboat for the next several weeks.